CBD Oil For Cats – Can Meowijuana Help My Cat? Does marijuana have medical benefits for your cat? 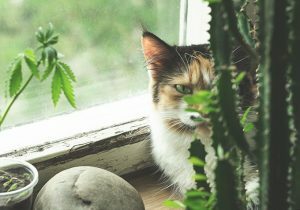 Learn how you can use CBD oil to keep your cat healthy.